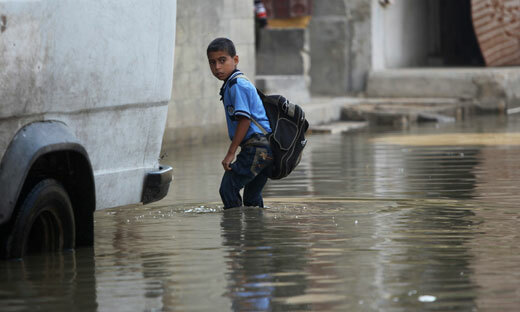 For over a month the streets of the largest Palestinian city, Gaza, have been overrun with sewage and now are being covered with icy flood waters. The cause is the shutdown of a major power plant, due to lack of fuel caused by the ongoing blockade by the Israeli army against the Gaza Strip. It is a grim example of how Gaza, and other municipalities throughout the Palestinian territories, have their functioning impeded because of the blockade along with the continued occupation of the Palestinian West Bank. The problem for Gaza is also compounded by the renewed blockade and closure of border crossings by the new Egyptian military junta. Therefore Amnesty International has called the blockade and other restrictions what they are, human rights violations. * rarely, allergic alveolitis (inflammation of the lung) with fever, breathlessness, dry cough, and aching muscles and joints. Bacterial micro­organisms enter the body most commonly by hand-­to-­mouth contact during eating, drinking and smoking, or by wiping the face with contaminated hands or gloves, or by licking splashes from the skin. They also are spread by skin contact, through cuts, scratches, or penetrating wounds. Certain organisms can enter the body through the surfaces of the eyes, nose and mouth. The infection also is spread by breathing in the bacteria, as either dust, aerosol or mist, says the BHSE. This story has been the subject of a complete blackout by the capitalist media. The suffering people of Gaza living in ghetto-like conditions deserve to have their story told and their rights respected before blind emotion breaks reason and a possible third intifada grows out of despair. 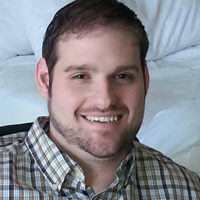 Peter Korman writes from Indiana.